This month on RINSE FM, our brand new signing and man of the moment Unglued dished out a fiery guest-mix for us and our seasoned veteran Logistics came down to have a chat about this 7th album ‘Hologram’. Hosted by Ed Priest, the show encompasses an eclectic blend of Liquid, Tech and Jungle from labels such as Hospital, Med School, C.I.A, Dispatch, Critical, Skeleton, Blu Mar Ten Music and more. A very special Rinse FM show: Nu:Logic present 2 hours of the music that has influenced them over the years. As expected, the selection was absolutely spectacular, so treat your ears to some seriously great music courtesy of the brothers Gresham. 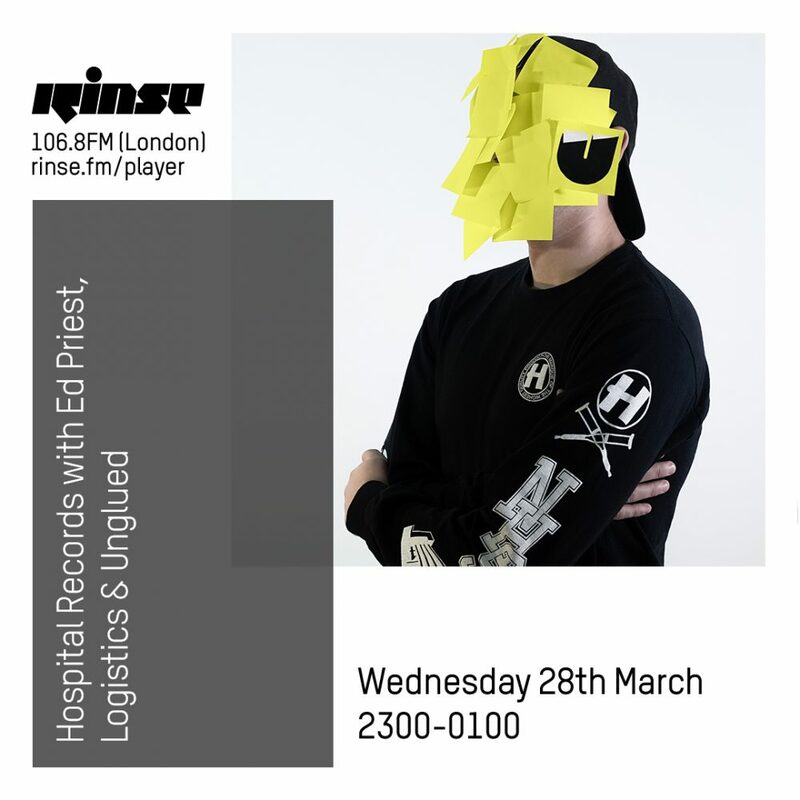 This month’s Rinse FM show features an exclusive guest mix from Logistics, cuts from the brand new album, ‘Ten Years Of Med School’ + the usual wide selection of drum & bass from around the world. 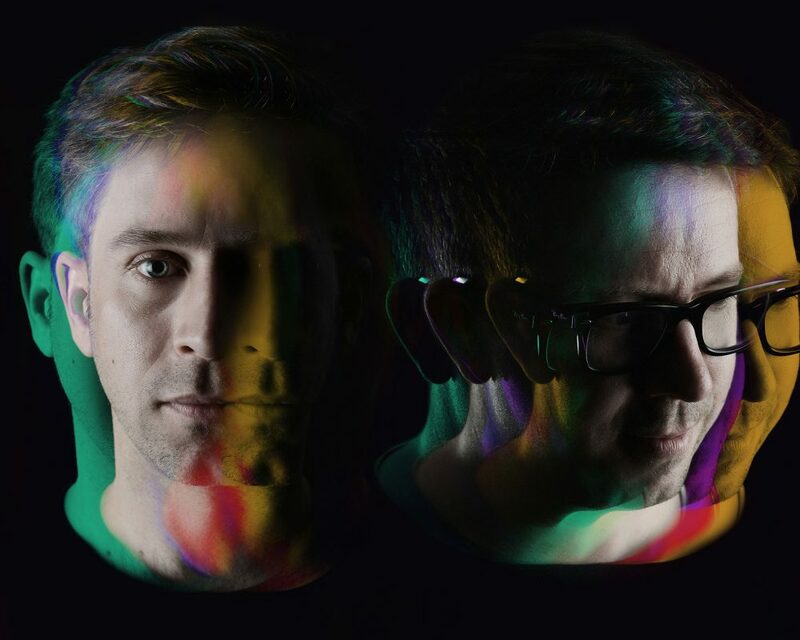 London Elektricity is back with drum & bass from around the world, featuring cuts from Logistics, Calibre, Keeno, Ivy Lab + tracks from the forthcoming compilation, ‘Ten Years Of Med School’. On this month’s Rinse FM show, Tomahawk and Chris Goss keep you up to date with all the freshest tracks from the Hospital Camp. We’re also joined for a guest mix from the mighty S.P.Y ahead of the release of his second chapter of the ‘Back To Basics’ LP next week. Rinse FM website. On this month’s Rinse FM show, we hand over the controls to the living legend, Logistics, who is celebrating the release of his 5th album on Hospital this month. Expect upfront music from across the scene, as well a handful of classic Logistics music.The show is archived for 4 weeks on the Rinse FM website. Get upfront drum and bass on your mp3 player, hosted by Mr Hospital himself, London Elektricity. Expect interviews, live features from Hospitality and L.E. on the road, dubs straight out of Tony's box, and all the latest news from the Label! 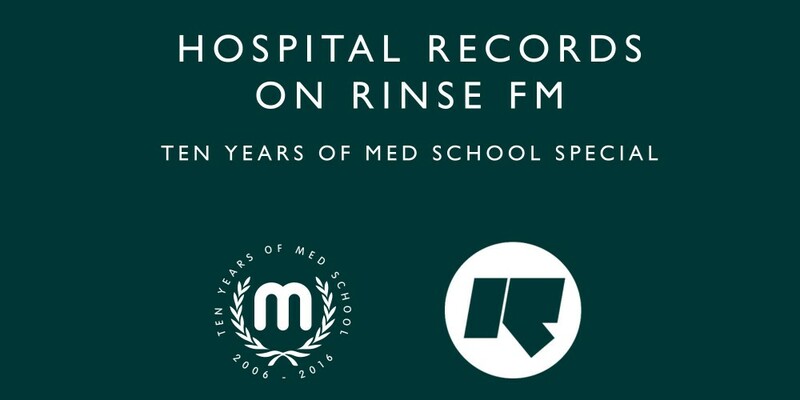 Rinse FM is the home of the Hospital Radio show. Hosted by Chris Goss, with Tomahawk on the turntables, and with Tom Mullett and the Hospital crew in the studio. Broadcasting on the fourth Wednesday of every month 11pm - 1am UK time, the show goes out on 106.8FM in London and via the internet at rinse.fm.